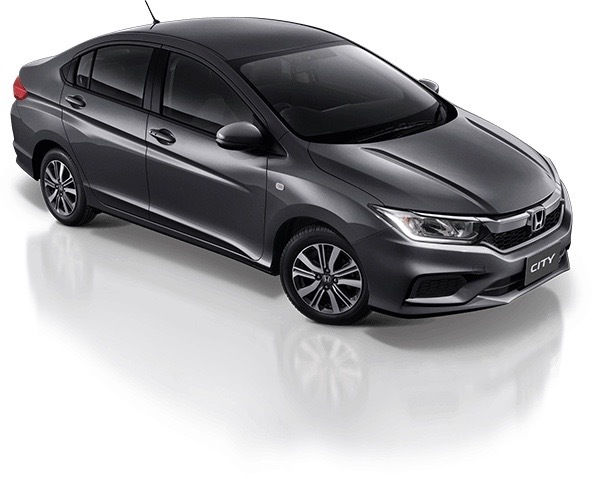 India bound 2017 Honda City facelift launched in Thailand. 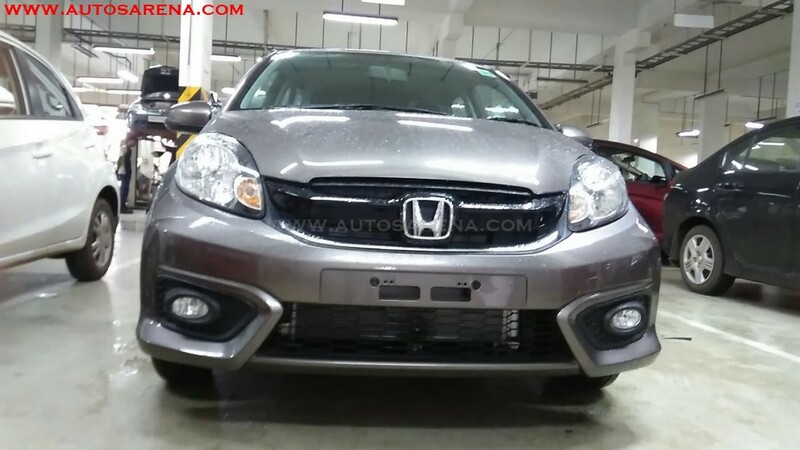 Thai Honda has introduced City facelift in Thailand with some exterior and interior changes. 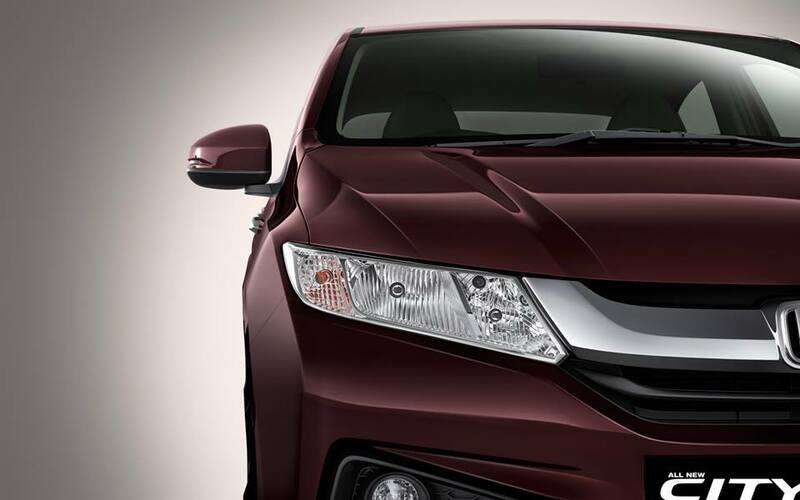 The India bound Honda City facelift gets a new face with a new chrome front grille which also lends the car the family look. 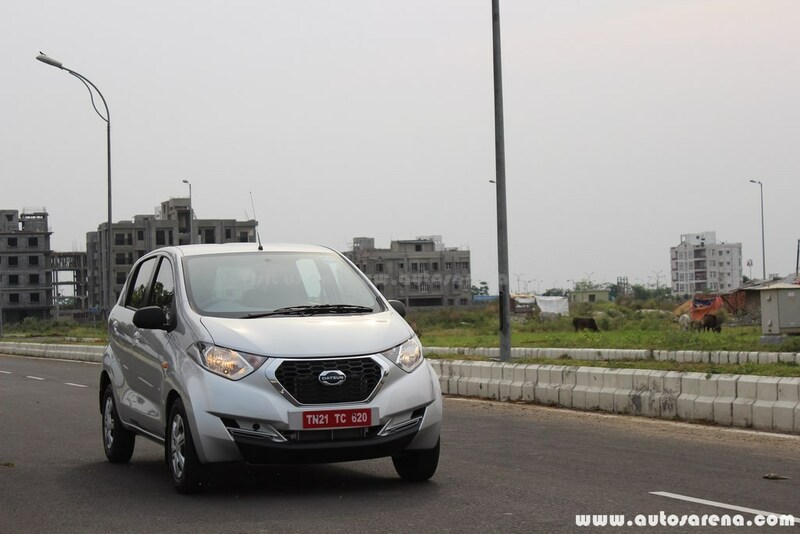 The bumpers at front are redesigned and headlights now come equipped with LED daytime-running lights. The overall front looks more premium and gives the car a fresh look. On the side profile there are no changes and the car will only get new design alloy wheels. On the rear the sedan gets LED tail lamps and re-profiled bumper. On the inside there no major changes as such. 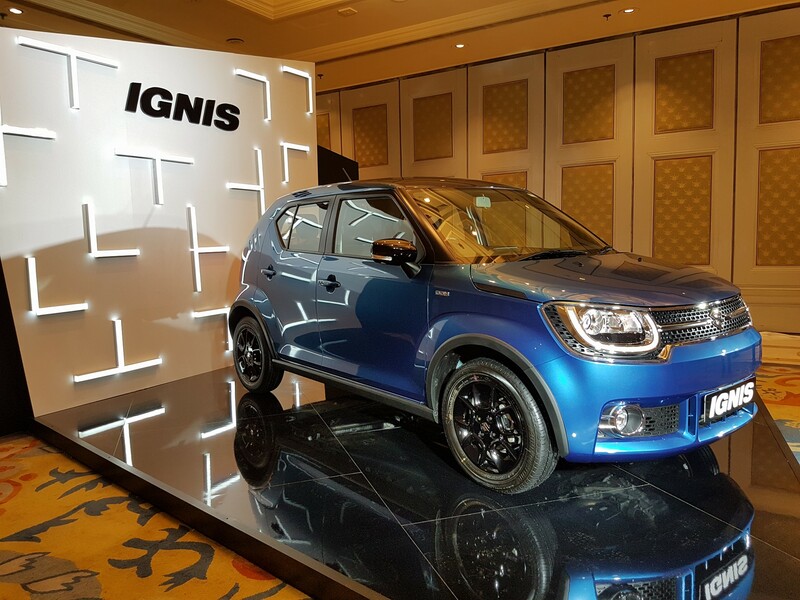 The Thai market City gets gun-metallic trim, leather upholstery and Infotainment gets smartphone connectivity for both Android and iOS devices. Under the hood the car does not get any mechanical updates and will continue to be available with the same engine and transmission options. 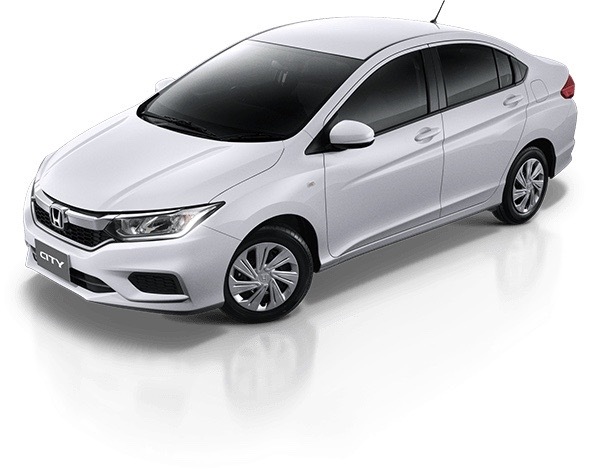 Thai Honda claims average fuel consumption of 17.9kpl for the manual and 18.2kpl for the CVT. The prices for the 2017 City facelift remain unchanged. The manual is priced at 550,000 baht, while the other five grades with CVT range from 589,000-751,000 baht. The top-of-the-line SV+ sees front, side and curtain airbags. 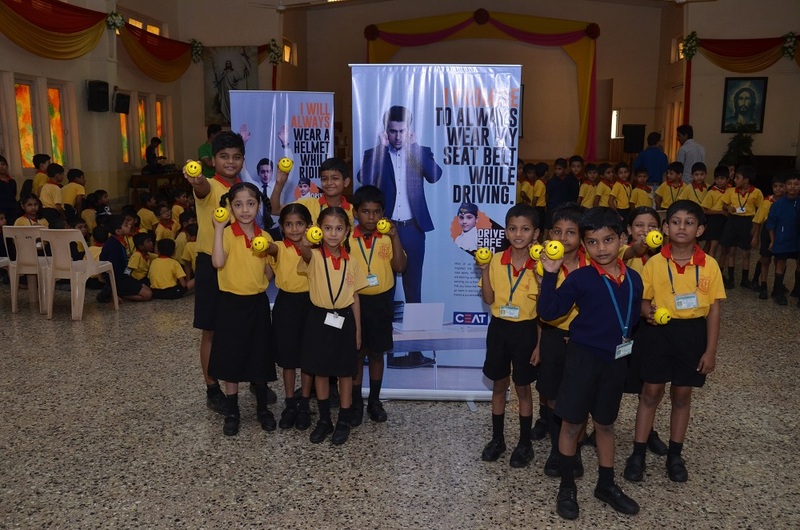 The Indian market City will get the same changes and the top variant may also get 6 air-bags. 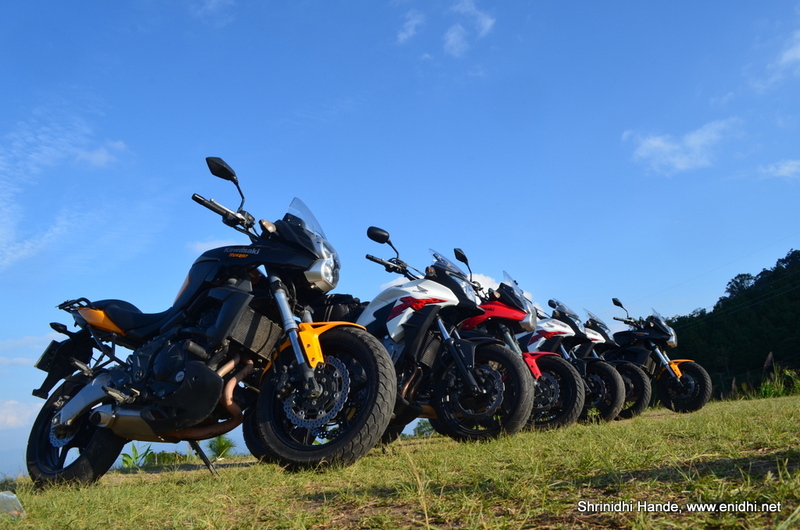 However the Indian will see a decent price hike. 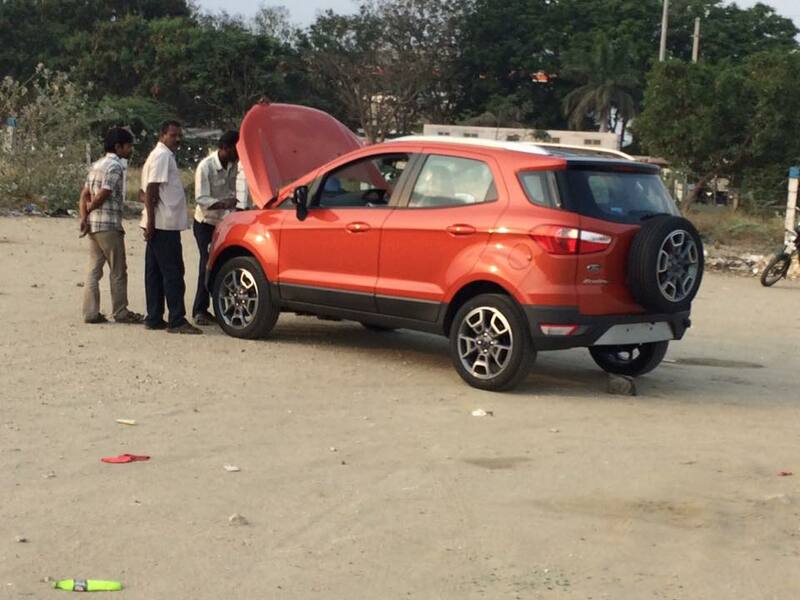 The car has already been spotted during a TVC shoot and could be launched very soon.